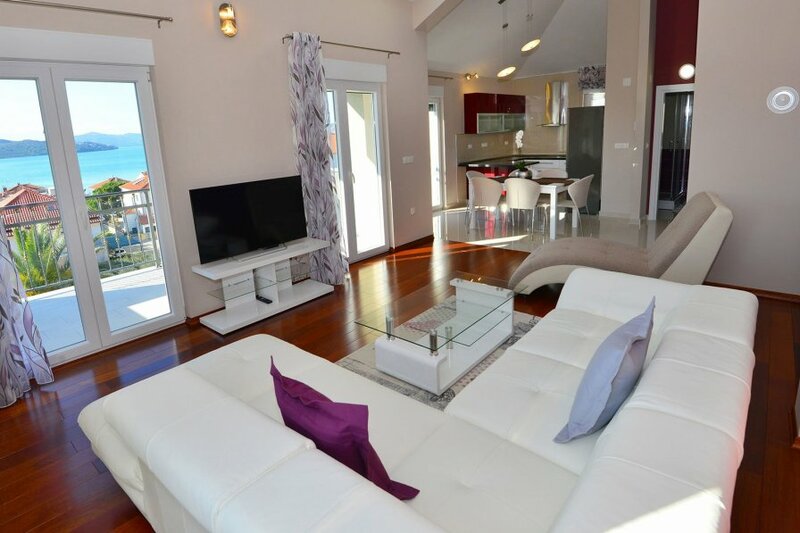 Luxury Apartment Corra III. (4+2) is on second floor and fully air-conditioned. It is equipped with Wi-Fi internet connection and flat SAT-TV.